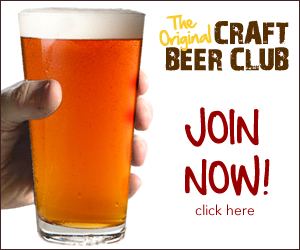 Click Here and Join Now for only $120 per year! We connect people with great entertainment, food and drink – and each other - by sharing promoted places and events with interested customers every day. That’s our way of sharing a great time out. 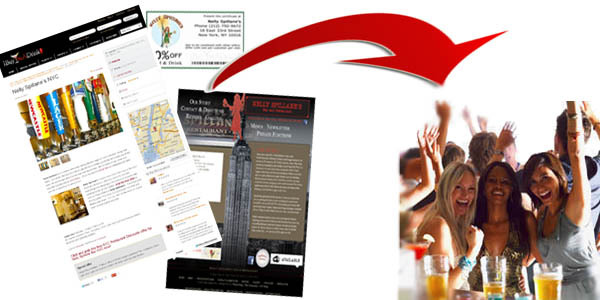 If you’re interested in advertising for restaurants, nightclubs, bars or event promotion services you are definitely in the right place. Your online marketing effort can work double time for you while we help attract fresh attention to the things you do best for pennies per day! We work around the clock for you to extend your online efforts for less than the cost of one minimum wage employee working one extra hour per month! The cost per venue is just $120 per year! $10 per month, $2.50 per week, $0.33 per day! Increased positive exposure on our website and a broad mix of social media. Third-party endorsement (and beyond!). Our active community extends our reach every day by sharing our messages because they’re interested and their followers are, too. We harness the power of the best methods for generating interest online. You can run multiple targeted promotional offers at once. Want to offer a different goody for each day of the week? Define one, ten or none. The choice is yours. You get a fresh partner for cosponsoring small-scale, fun promotional events. Our primary social network outlets are Twitter and Facebook. We also maintain RSS, multiple opt-in lists, and profiles on most other popular social media sites. Our advanced targeting techniques attract active local followers so we can share your business with a maximum-interest audience. Thousand of people visit our website. And we focus on helping businesses. We recognize that social impression counts often indicate a unrealistic maximum potential reach, so we view our performance a little bit differently than most. Our raw impression count is often over 1 million per day. We have a consistent average overall response rate of 45% compared to an average 29% for most businesses according to Wired Magazine’s “It’s Not Just You”. It starts with full page on our website. It’s an attractive highlight of the important aspects about your business. Consumers love great deal offers they can access online for free. You can add as many targeted special offers as you like to attract customers. A series of social media messages about the things you do are programmed into our streams to be shared throughout your subscription period. We mix in all the ingredients to promote direct conversation with you. Looking to drive interest for regularly scheduled events? Have a new dinner menu? Want to highlight your signature cocktail list? No problem! Tell us about your business development objectives and we can suggest creative ways our platform can help you meet them. Your campaign can change as often as you like for the life of your subscription. You get it all for a tiny fraction of the cost of any competing promotional product. No time for the full form or just not sure what to include? Just complete the required fields and specify any promotional offers you want to include. We’ll create the initial content at no added cost and let you know as soon as it’s ready for review. Try it now with our guarantee! If you ever find a more cost effective program for proactively raising awareness about your venue or events, cancel your subscription and receive a refund. We also offer a Same Price Guarantee! Advertisers who join us with annual subscriptions are guaranteed the chance to renew year after year for the same price as their first subscription even if our base program rates have gone up. Want more information? Use the Contact form or call us directly at +(888) 658-7772.